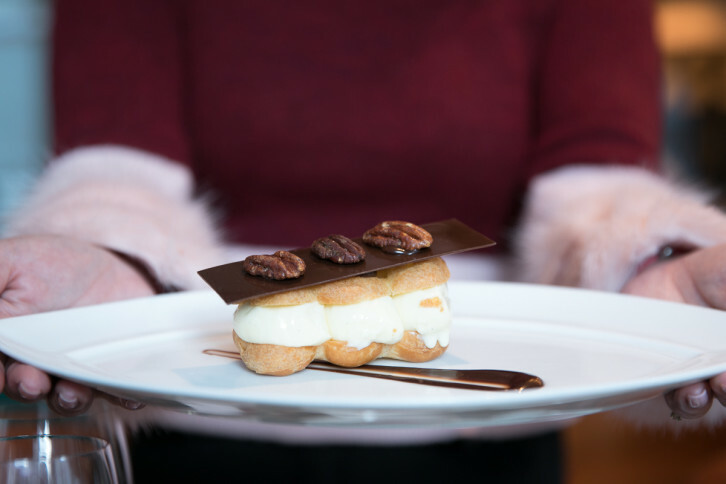 Offering a good reason to break free from hibernation mode, Winterlicious is now here until February 7 at 200 restaurants across Toronto. 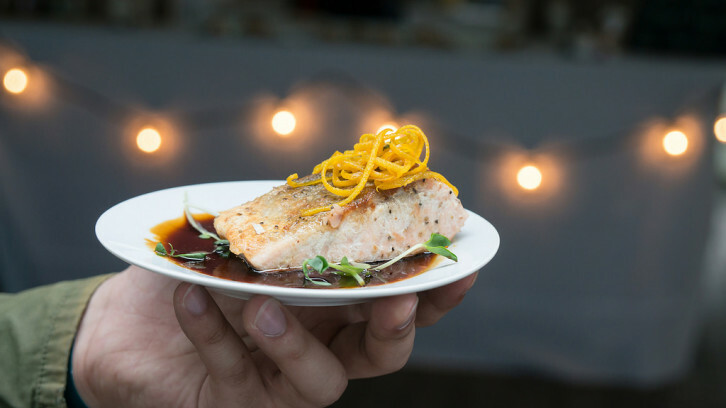 For those in the dark, this means come of the city’s best spots are dishing up three-course prix fixe lunch and dinner menus. 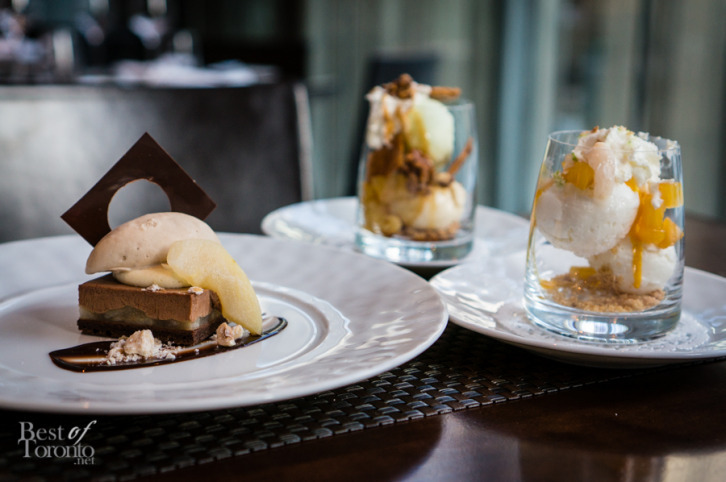 A go-to in recent years has been Café Boulud in the Four Seasons Hotel. 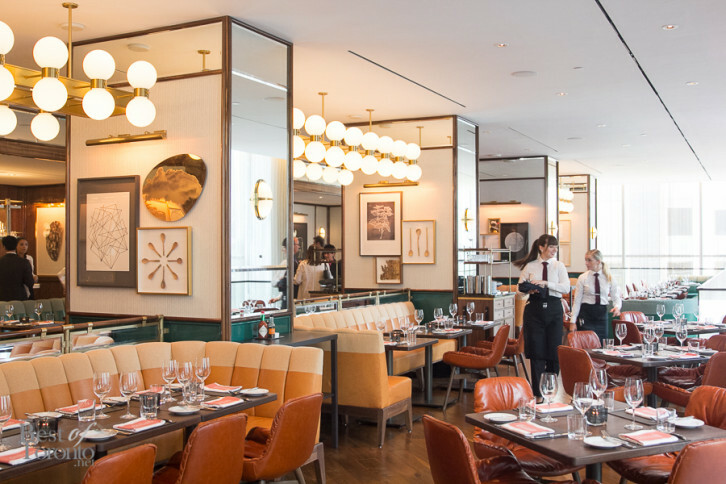 The newly updated Café Boulud at Four Seasons Hotel opened just in time for this year’s TIFF. 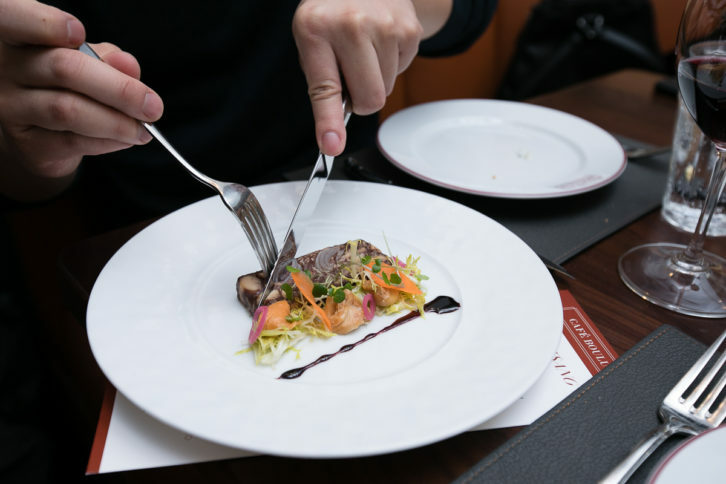 And I was lucky to take part in one of the first dining experiences at the new Cafe Boulud with the one and only world-famous Chef Daniel Boulud in attendance, on September 16, 2015.